A few episodes ago, when Patricia Park was on the show, she mentioned something that made my ears perk up: that she had researched the portion of her book that took place in Korea by applying for and receiving a Fullbright Fellowship. For my listeners abroad: You DON'T have to be a US citizen to apply. I never knew this was an option for writers, so of course I was dying to know more and share on the show. When a friend introduced me to Steven, I knew I had the perfect resource. Steven spent a year in Greece, researching mythology for his project to re-write myths in light of modern issues facing Greece: the financial crisis and other parts of modern Greek life. As his gorgeous Instagram attests, a year in Greece fueled him tremendously as a writer and has given him ideas for countless new projects. 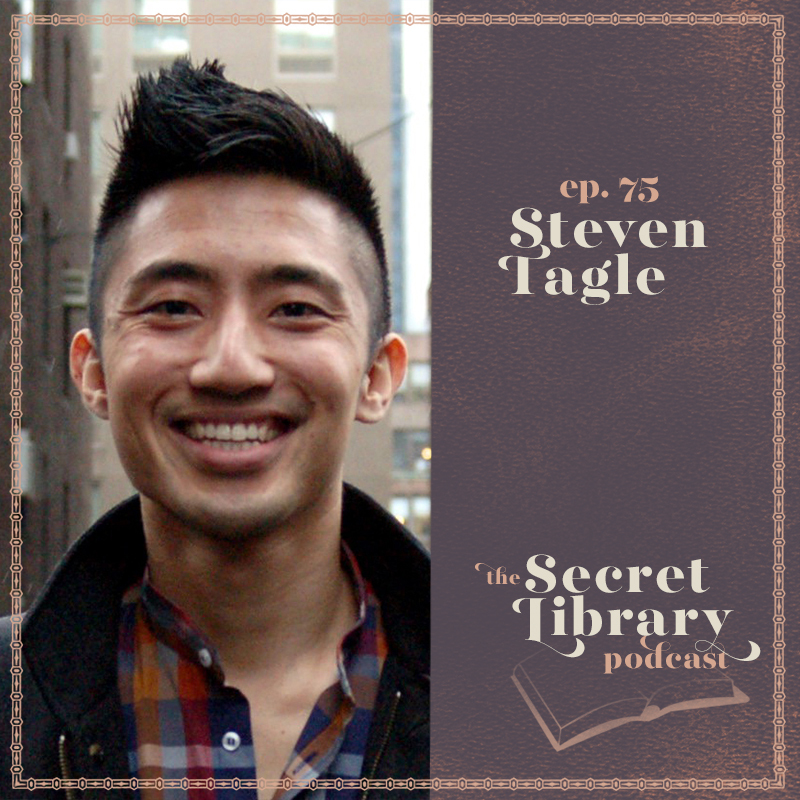 In this episode we explore the practical steps to applying for a Fullbright, how Steven researched which country he chose to apply to, and how the year away impacted him as a person and as a writer. To say I was ready to leap into the application process after this conversation is a massive understatement. I hope you explore these options as well and I can't wait to hear about the books inspired by travel and explorations abroad.